1. Don't bite your nails! This is kind of an obvious one... but seriously. 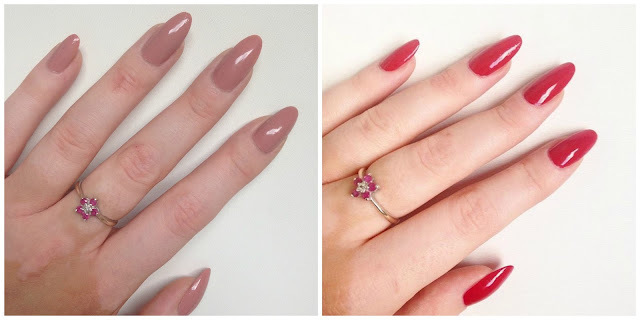 I don't bite, pick or barely touch my nails which definitely helps to let them grow. If you're struggling to beat the habit, try one of those nasty tasting formulas like this one from Boots. 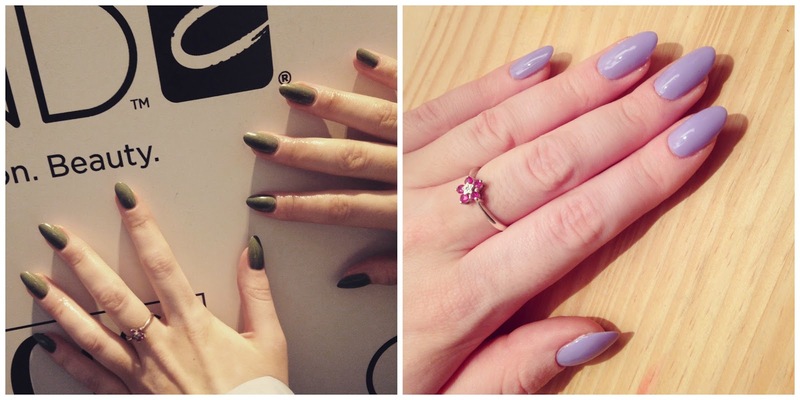 Once you stop you'll be on the right track to longer, healthier nails. I use hand cream regularly every day (my current favourite is this one from Crabtree & Evelyn). Whenever my hands feel dry in the day I'll quickly pop it out of my handbag and apply some. Also once a month on an evening whilst watching Friends I take off all my nail polish and apply some CND SolarOil Nail & Cuticle Conditioner. This oil is award winning and is infused with jojoba oil and vitamin E, creating stronger, healthier nails and hydrated cuticles.